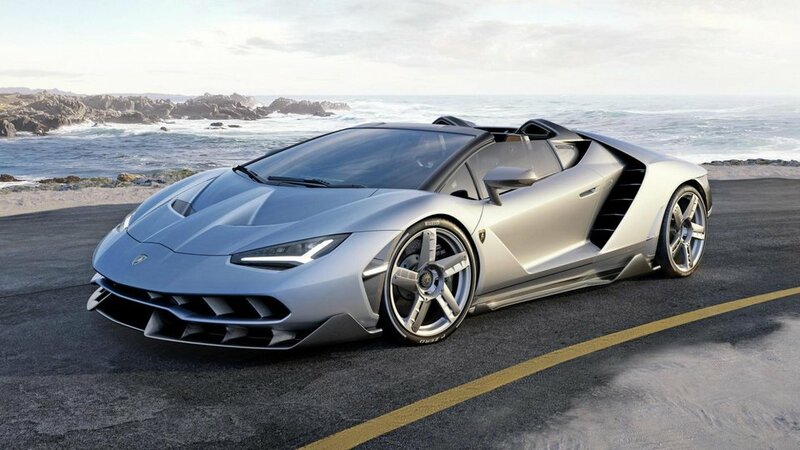 The Centenario Roadster rockets from 0-62 mph in just 2.9 seconds and its top speed is 217 mph produced by its 6.5-liter V-12 engine puts out 770 hp. 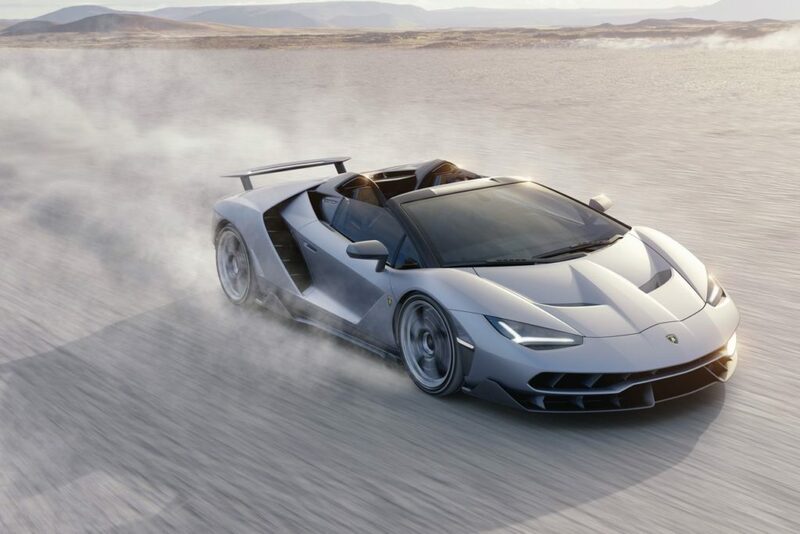 It may not be the rarest Lamborghini ever made, but it certainly is the most powerful. 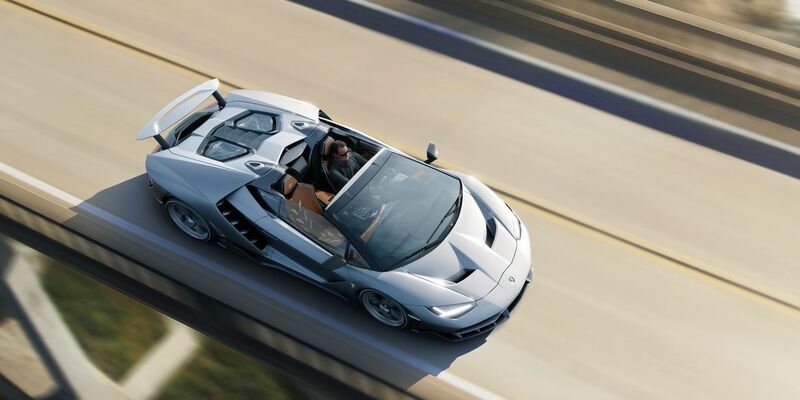 It has a dry weight (no gas in the tank) of 3,461 pounds, with excess poundage kept off thanks to the extensive use of carbon fiber; the chassis is a carbon fiber monocoque. 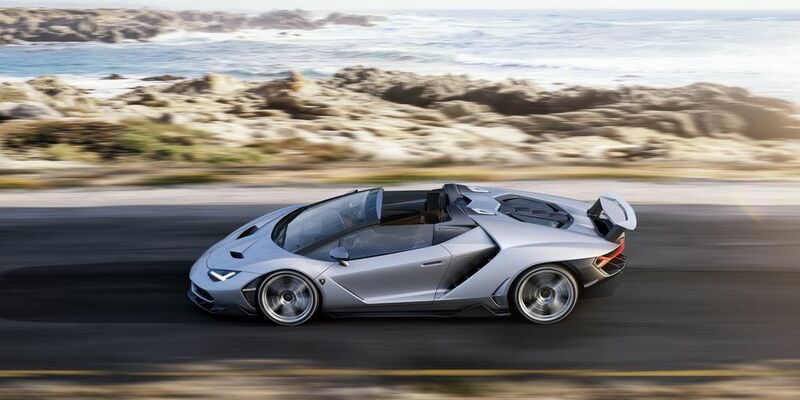 The name celebrates what would have been the hundredth birthday of its founder, Ferruccio Lamborghini, and is meant to deliver “the freedom of a true open-top super sports car for a pure drive experience,” said Lamborghini CEO Stefano Domenicali. There are exactly 40 Centenarios produced: 20 Coupes and 20 Roadsters, but unfortunately, they have been already sold out. Each has a price tag around $2.2 million dollars.